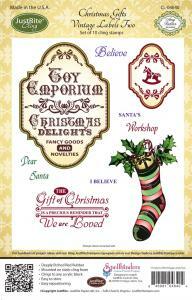 We have had a great week playing with the new Christmas stamp sets and have created some fun samples! 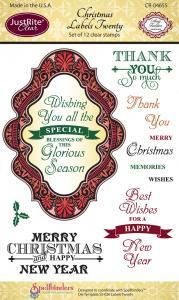 This cozy tartan card was created with the Pine Boughs and Fir Cones stamp set - great for building backgrounds. Keep an eye out for more inspiration coming from our design team next week. 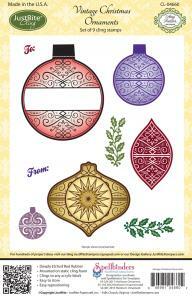 New Crimson Cloud exclusive Christmas stamps now in stock! 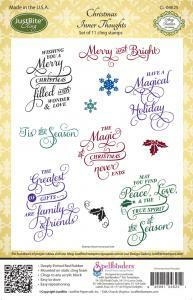 The brand new Crimson Cloud A6 clear Christmas stamp sets have just arrived and are now in stock. 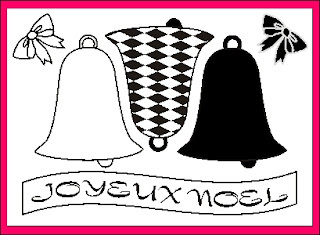 The Noel Bells stamp set includes a two step bell - stamp the out line bell in one colour, and the solid bell in another. 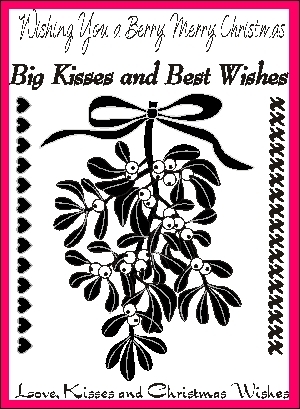 Fantastic for the "kiss" stamping technique! 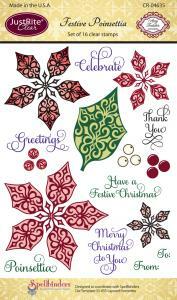 The Holly Wreath and Bow set is a three step stamp set. 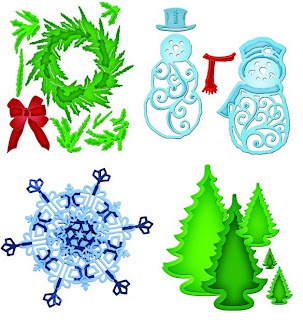 You stamp the main wreath, then over stamp the berries and bow in different colours. 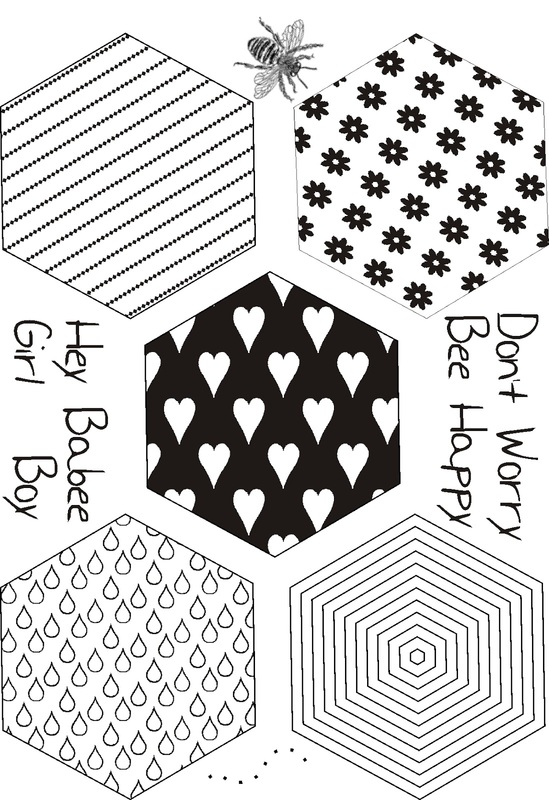 Look out for the samples which we will be uploading soon! and coordinating dies from DieNamics! 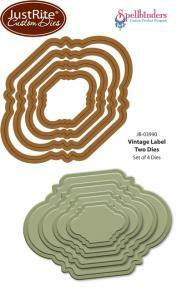 These real wood veneer panels come in packs of four sheets. 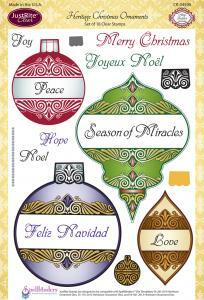 They are available in two different sizes and three different colours. Click here to see the full range. 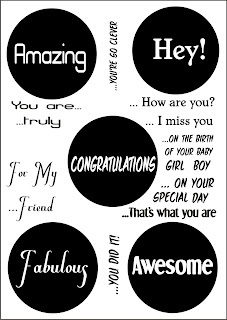 They are perfect for stamping and heat embossing on and can also be die cut. 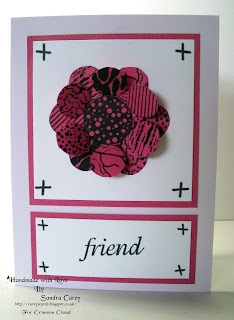 To die cut them it is best to use a simple outline die (like this poppy head). 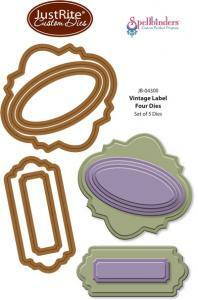 Detailed dies do not work as well as they are too intricate. Bigz dies are perfect and cut the veneer like butter! As you can see from my sample, the wood veneer can also be stamped on. 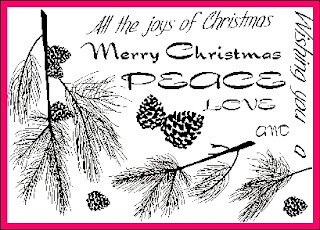 I find that it is best to use Stazon or Archival ink pads to prevent the ink from bleeding into the wood. 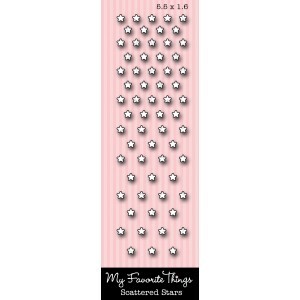 I hope you have fun with this new and versatile product! 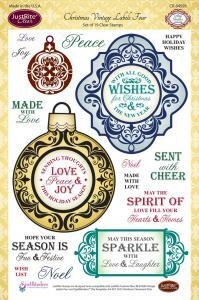 New JustRite and Spellbinders Christmas stamp and dies range now in stock! 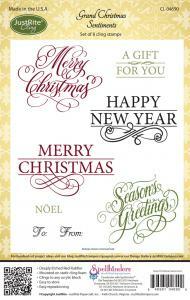 And to help get us started, we have the new Spellbinders Christmas 2013 dies in stock. Check out the website for the full range. 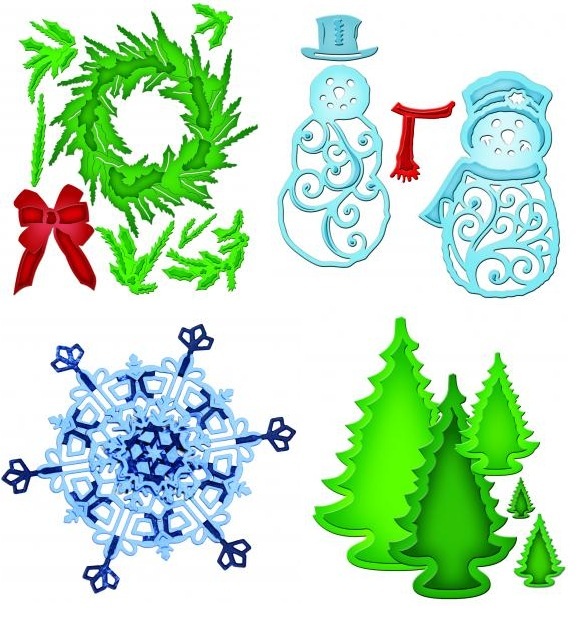 Next week the Just Rite Christmas range of stamps and dies that are being promoted on Create and Craft should arrive at Crimson Cloud - so keep your eye out! 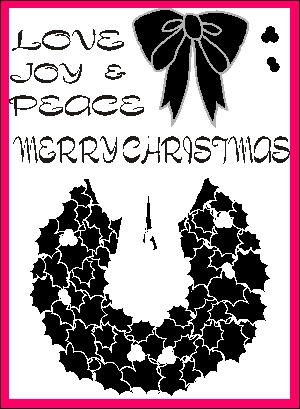 are now available at Crimson Cloud. 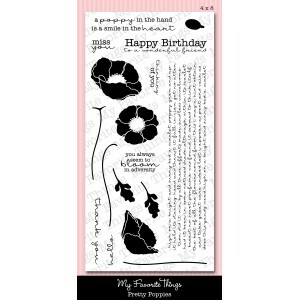 The Dandelion Wishes stamp set is equally inspiring! 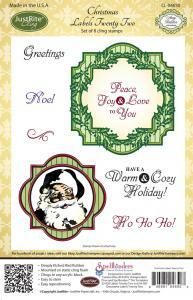 I hope you are inspired by these samples and have fun playing with these beautiful stamp and die sets. Check out www.crimsoncloud.co.uk for more of the My Favorite Things and Die-namics range. 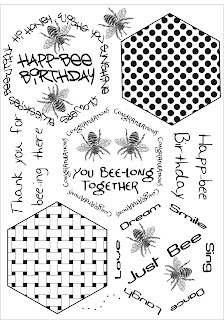 This week we have had some more fabulous samples from the design team, using the Buttons, Bees and Circles stamp release. 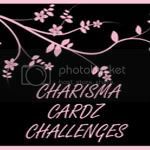 More details of her card can be found here. 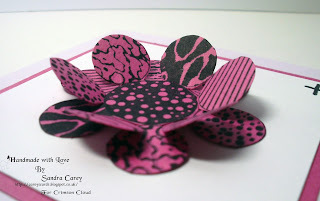 More details of this flower card can be found here. 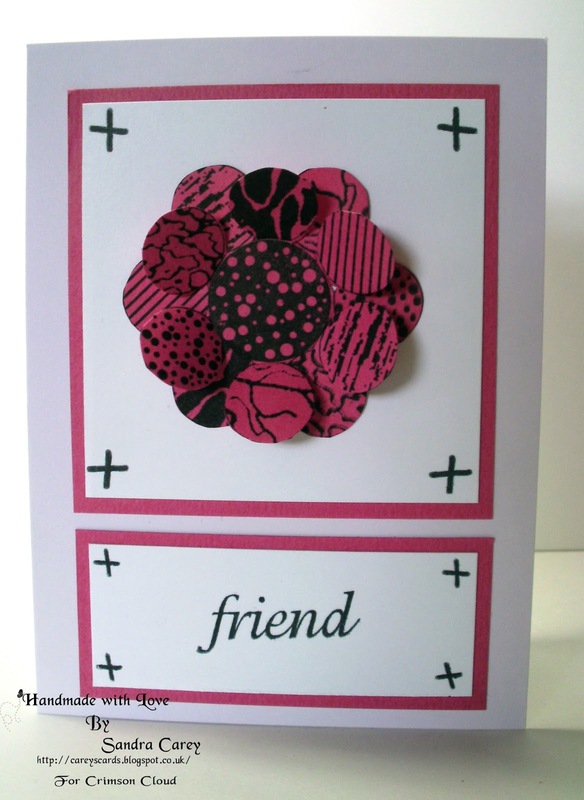 Linda also used the Textured Buttons to create her card - stamping them in brown ink to look like real wooden buttons. 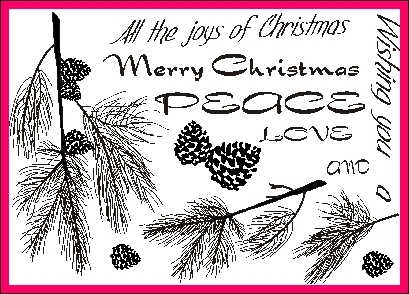 Details of her card can be found here. 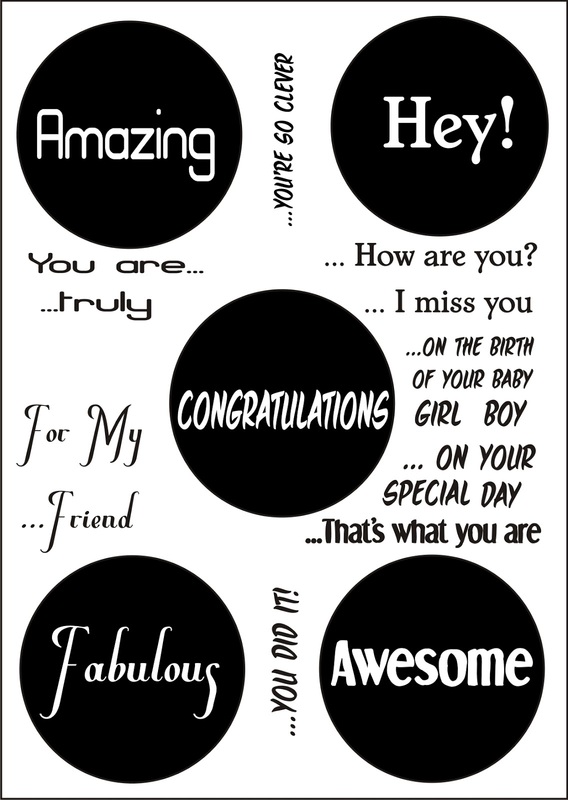 to create a luxurious monochrome card which would certainly cheer up any recipient! 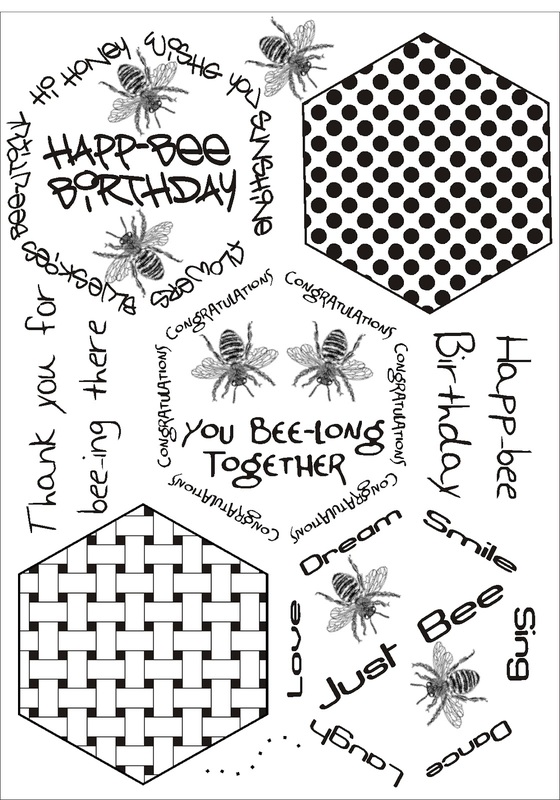 Details of her card can be found here on Debs' Facebook page. 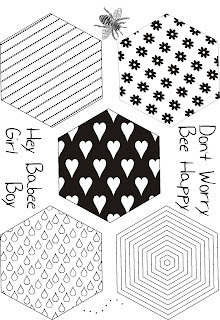 I hope you find these samples inspiring and have fun with these stamp sets.